EasyJet has announced the addition of new Greek destinations to its summer schedule, connecting Chania on the island of Crete with Lyon and Nice in France, as well as Venice, Italy, with Corfu in the Ionian sea. More specifically, the carrier will begin flights between Chania and Lyon twice a week, on Mondays and Fridays, starting from June 25 and connect Chania and Nice every Tuesday, as of June 26. 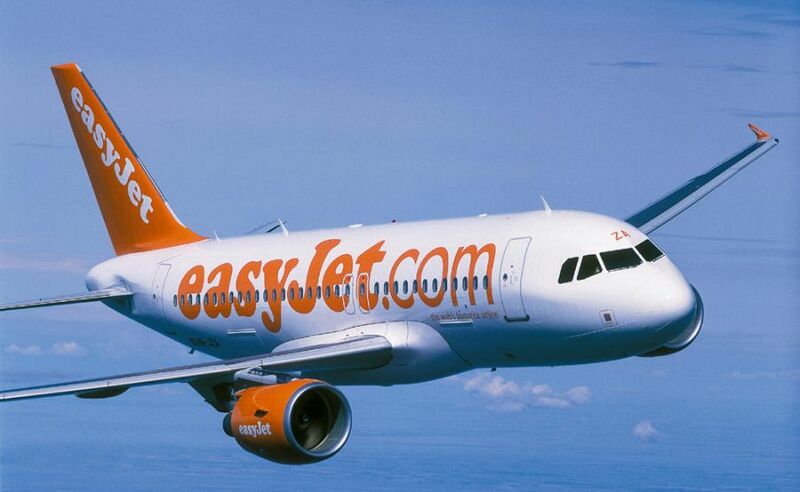 Easyjet will also conduct a weekly flight between Corfu and Venice every Sunday, starting on July 1. The carrier already flies from Greece to London Gatwick on a daily basis. “EasyJet currently offers 85 itineraries from Greece and is expected to carry more than 2.5 million passengers this year,” said easyJet county director Thomas Haagensen. 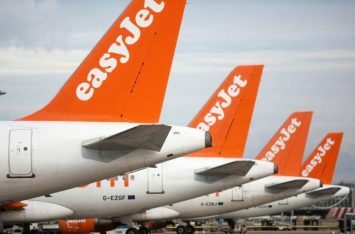 By adding the new itineraries to its summer schedule, easyJet is expected to operate more than 5,700 flights in July and August with more than one million seats on sale, a four percent rise compared to the same period in 2017. According to the carrier, from its first flight o Heraklio in 2008, it has significantly increased its routes to Europe, connecting Crete with five European countries and more than 12 destinations including Berlin – Schönefeld Airport, Geneva and Milan – Malpensa airport. “EasyJet is committed to make traveling easier for our Greek customers, connecting them with Europe’s major capitals, either for leisure or business,” Haagensen added.